Latest Reviews from HR23+ users, 2016. Female in her 30's, been fighting for a decade or so with chronic hair loss and balding, nothing helped, literally. And just when I gave up, I came across this product. I have been using it for 6 months now, I just sent a picture to my friends yesterday about my baby hair, it's like 1.5-2cm and I have a lot!!! My hair looks amazing, the long hair are still falling out, but this is now a normal amount and not the excessive/scary fall that I used to have. I'm promoting this product to all my friends who I know are suffering with the same because it truly works. Thank you so much! I have been using HR23+ caps for nearly a year and I am pleased with the progress. I am much less concerned about hair loss since using HR23+ as it seems to have slowed down the falling of hair dramatically. That's pretty much what I wanted, so job done. Thank you. I am so glad these tablets have changed to capsule form! I remember asking this company about it before and at that time the tablets had just become a bit slimmer which made them slightly easier to swallow, but not a whole lot. These new capsules are brilliant! 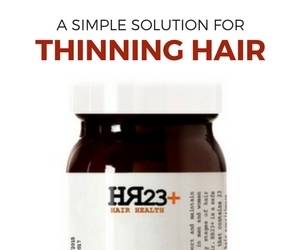 I am happy to share with you that I really am a huge fan of the HR23+ hair supplement. I started ordering this brand instead of TRX2, and the change in my hair was amazingly wonderful and quick. I am almost 61 and after taking HR23+ all this year my hair is so thick that it's unbelievable and I feel like I have my 'teenager' hair back again plus the strands are noticeably stronger. The HR23+ tablets really work and with thick hair again, it's another way of trying to 'turn back the clock' on my lost youth, without any drastic medical procedures. I know my colleagues at work look at my hair and just last week, one of the ladies even commented on how I have such thick hair. I never thought I'd be able to have thick hair again. I am nearing 60 and thought I would try HR23+ due to my hair getting worryingly thin in recent years. I have noticed brilliant results after only a few weeks of using this supplement. I am absolutely delighted. I will be recommending this product highly. 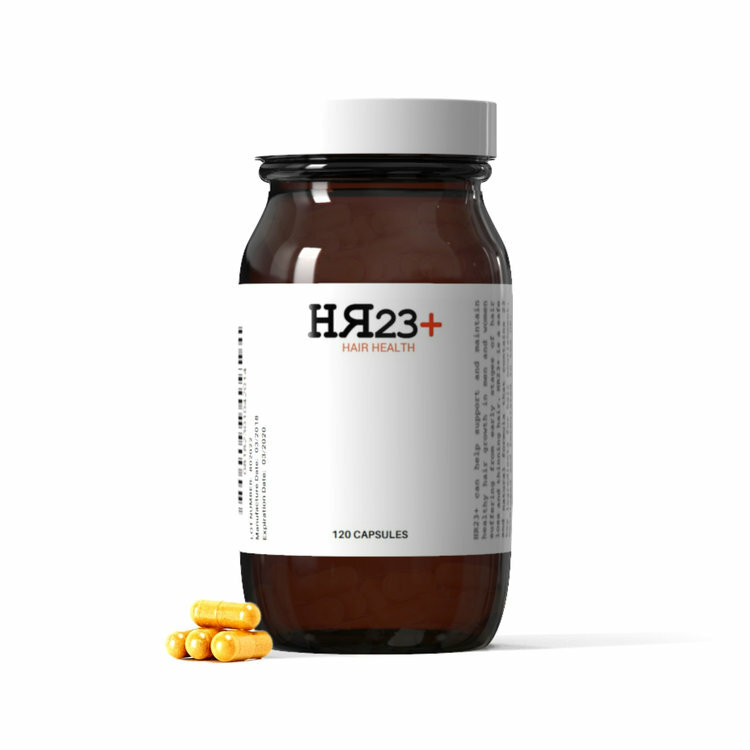 HR23+ is a very good hair supplement. I am 39 and I am at the very early stages of Male Pattern Baldness and this supplement has shown really great results for me already. For more hair loss information, further customer testimonials, and options to purchase HR23+, please visit the official website.